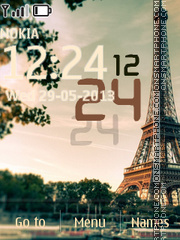 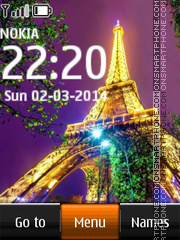 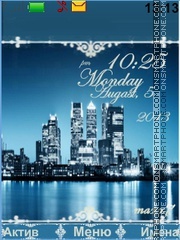 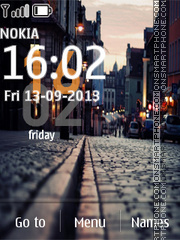 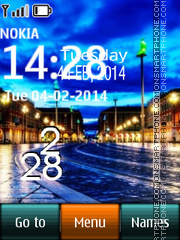 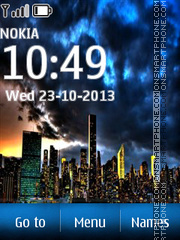 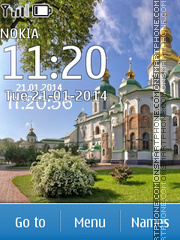 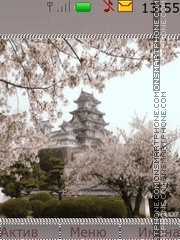 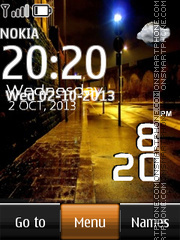 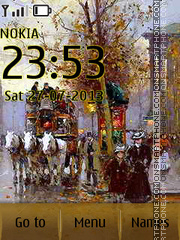 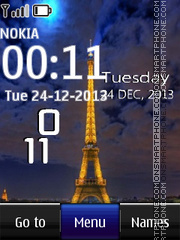 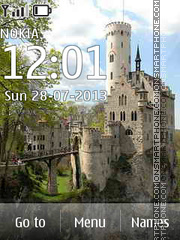 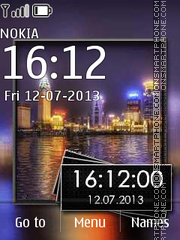 Enjoy this Paris Nokia 6288 theme. 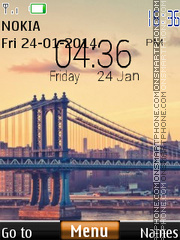 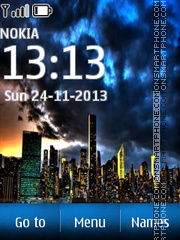 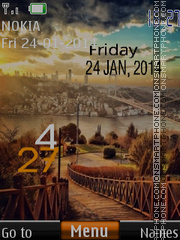 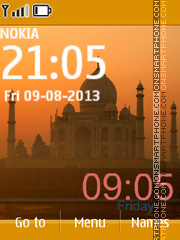 Istanbul, Turkey - free Nokia theme. 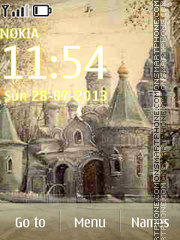 Cool free Nokia theme with skyscrapers.